For years, Tandem Air technology rocked the world of upright vacuums, and finally it's available for canister lovers. 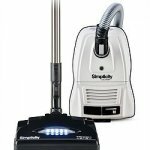 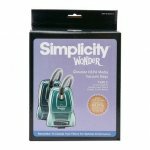 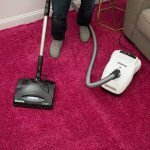 The Wonder Deluxe cleans bare floors and area rugs but is specifically designed for high performance carpet cleaning. 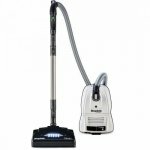 The Tandem Air nozzle adds durability, performance and convenience features to Wonder that equal amazing cleaning results quickly and reliably.